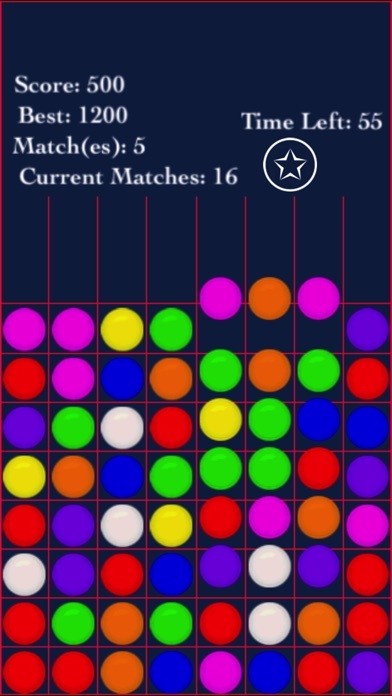 Please Note: This app is free, no IAP, cool gameplay and optimized user interaction. 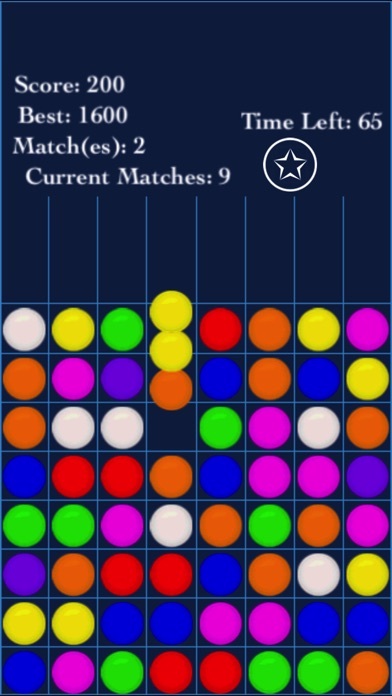 The objective of this game is simple : Game board is filled with differently coloured 'balls'. 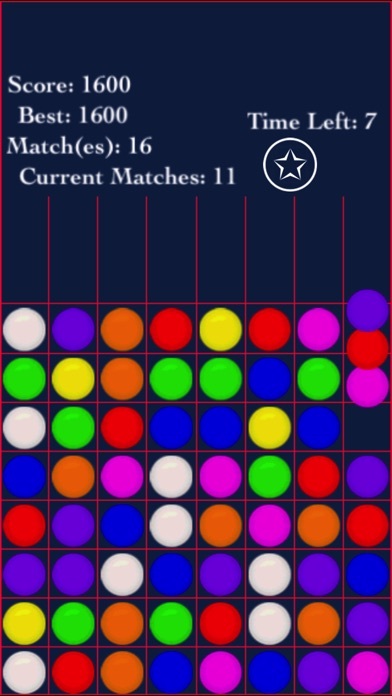 The basic move of this game is horizontally or vertically swapping the positions of two adjacent balls, to create sets of three (or more) balls of the same colour. It must be completed in a given time. 3 in a Line : Premium! 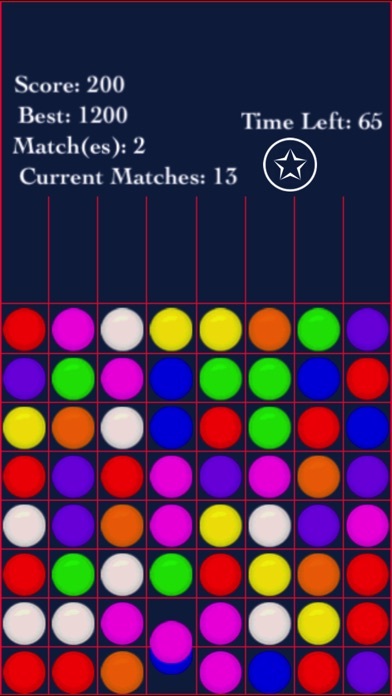 Balls 4 in a Row - Premium! 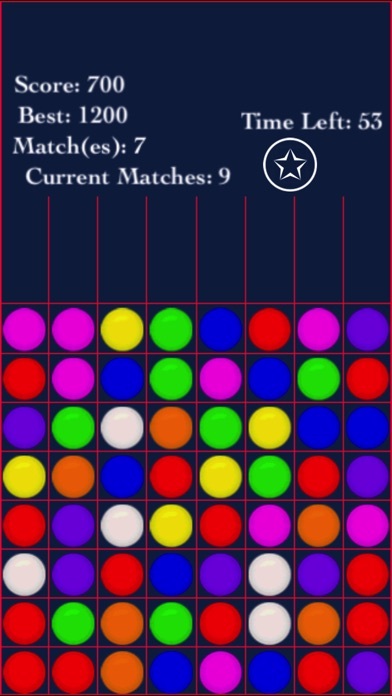 Marbles Match Mania : Premium.